Enjoy incredible sales on HL-L6200DW printer-compatible toner. These newly manufactured toners are specially designed and constructed to meet the original brand model’s specifications and quality standards so they work just as well as their brand name models. We subject our all of our toner cartridges to a rigorous quality testing process in order to ensure that they perform at original manufacturer standards so that they don’t void your printer’s warranty. Our high-efficiency toners are a great way to save money without sacrificing quality while helping out American small businesses. The Brother HL-L6200DW printer may be used with our Brother TN880 toner cartridges which deliver a high yield of 12,000 pages for all your big print jobs. 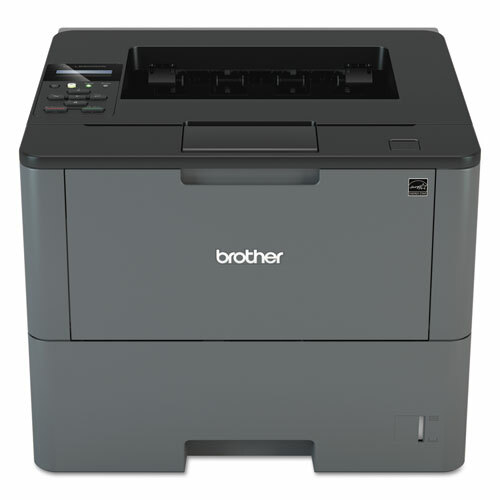 The compatible Brother DR-820 Drum Unit may also be used with your Brother HL-L6200DW printer with a 30,000 page lifespan. We want all of our customers to shop with confidence and peace of mind for awesome savings that can’t be beat. We guarantee every toner cartridge we sell to perform to our customers’ utmost satisfaction every time.